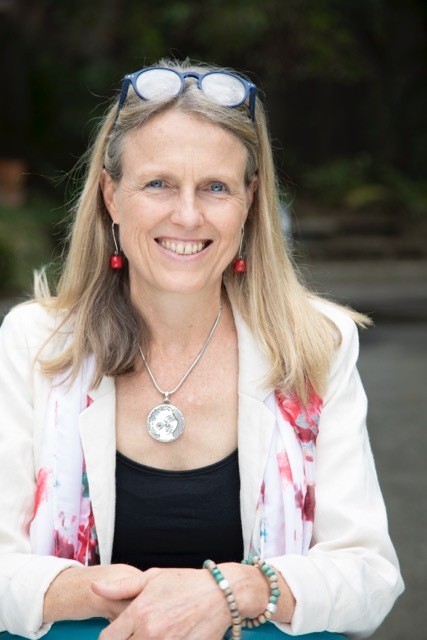 Penny is an integrative GP, founder and director of Invitation to Health, a large integrative medical practice in NSW, president of AIMA (Australasian Integrative Medicine Association) and exceptionally proud mother of 3 beautiful children. Penny is passionate about IM and is involved in a number of organisations to champion IM to health practitioners, government and in the public space. She believes that doctors and practitioners, as well as organisations, will need to work collaboratively to create a integrative focus on prevention and treatment of disease. And that this IM focus will play a significant role in turning back the tide of chronic illness and creating a new understanding and culture of well being.